After the registration, you can get 620 points towards a free lesson. The code is necessary for a Japanese trial lesson. The coupon points can be used only once for a trial lesson. EIGOPOWERへの会員登録にあたっては以下の利用規約にご同意いただいたうえでご利用ください。 The English versions is shown following the Japanese version. Please read the following regulations before registering as a member of EIGOPOWER. The regulations are for the members to use Eigopower and related services provided by ALIS Institute, Inc.
For the use of this service, you should read this agreement carefully and abide by it in good faith. The information on the site and the information separately sent by email constitute part of these regulations. 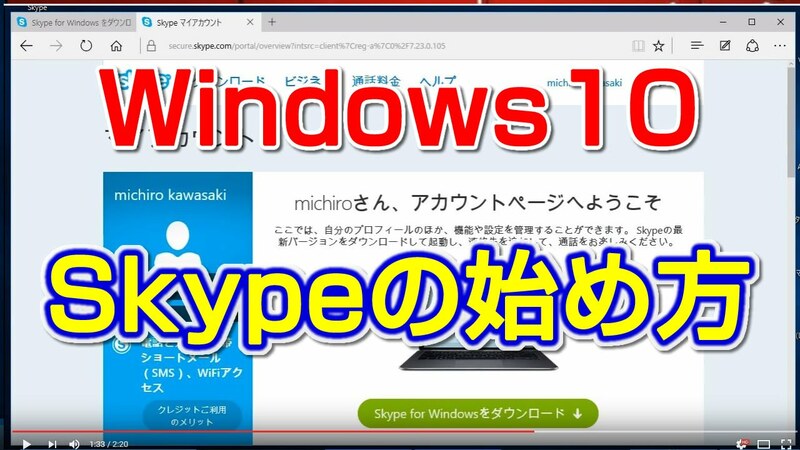 For the use of the service, you shall install the free telephone software (Skype) and register your membership by the prescribed method set forth by the site operator. When registering membership, please make sure that your communication environment is suitable for the use of the service. The registration is limited to one time only, and the free trial will be used only once per person. If the multiple registrations by the same person in the free trial period are found, loss of money will be charged. If the person who wishes to register for the service falls under any of the following items, the registration may not to be approved. In case an existing registrant tries to register under another name. In case there is a false statement, an error or an omission in the application for admission. In case there is a possibility to interfere the smooth operation of this service. In case the registrant is judged inappropriate to join. Upon the completion of the registration is notified by email, it is recognized as a starting date. There is no expiration date for this service, but your registered information might be deleted without prior notice if no lesson reservation is made for more than six months. Any points that have already been purchased will not be refunded, regardless of whether they are used or not. The same applies to the case there is a difficulty in use of the service due to the failure of the member’s communication environment. Each time when you book a lesson, your points purchased with either a bank transfer or a credit card, will be consumed. When you cancel a lesson through the cancellation form, the points would be returned in case it is done within the deadline set forth in advance. In case the instructor does not show up for any reason or the lesson is not conducted properly due to the trouble in the system, the points should be retuned according to the degree of the situation. You will be able to confirm the details of the lesson such as time of lesson, fees, etc. on the site. If the lesson is delayed due to the member’s reasons, the lesson ends as scheduled. In case the lesson and the services are temporarily interrupted due to the system failure, natural disaster, etc. outside the site operator’s responsibility. It will be resolved based on the consultation of the both sides. In case a lesson is not provided due to the site operator’s failure, the points shall be returned. In case the lesson was not conducted due to the technical problem in a member’s communication status, the refund cannot be made. Even in the case of sudden cancelations the site operator is not responsible for any loss or damages. If the site cannot be accessed due to a server connection failure, the site operator shall endeavor to recover and shall not compensate for the loss of opportunity. The private information known in the system will be managed based on the personal information protection policy. But, the policy will not apply to the personal information provided by the member voluntarily to the instructor. All copyrights of trademarks, descriptions, and logos related to the service shall belong to the site operator. The members are not permitted to copy or redistribute them. In the event of litigation between the site operator and the member, the Saitama District Court shall be the exclusive jurisdictional court of the first instance. The regulations are implemented on June, 11th, 2016.